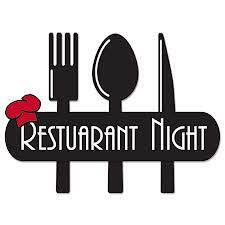 Throughout the year, you will be invited to eat out on a specific night at a local, family-friendly restaurant. HPPM PTA receives a percentage of your purchase, and you don’t have to cook! We raised $700 at Spring Creek Barbeque, $400 at Whataburger, more than $560 at Chipotle, and over $390 at Raising Cane's. Great job, Bobcats! If you have any questions, please contact Sarah Kinard at partnerprograms@hppmpta.org.